We only collaborate with people whose competence and integrity are indisputable. A reliable data feed is a staple in the world of professional trading. While many market data products provide a snapshot of real-time data or use protocols that are less likely to deliver every tick , IQFeed provides a TRUE, tick-by-tick datafeed. IQFeed is completely unfiltered, allowing you to see EVERY TRADE the exchange sends in real-time. Because many symbols trade dozens of times per second, you could be missing more than 50% of the actual trades with your current service! While other quote feeds resell data from 3rd parties, domestic quote data in IQFeed is directly streamed from each exchange. Their feeds are the fastest because they eliminate the middleman. IQFeed is also faster because the firm owns and manages its own datacenter. The primary datacenter doesn’t rely on third parties or co-location facilities. By controlling their fully redundant systems, IQFeed is able to react before an outage occurs. IQFeed also provides way more data than other providers because their internal ticker plant doesn’t filter any data. Many 3rd party quote vendors don’t have the infrastructure and bandwidth to handle today’s high volume market. IQFeed’s Quad Redundant ticker plant was built with today’s technology which means you get the fastest, most complete and reliable data available in the market. Stage 5 Trading is a high-end boutique brokerage firm whose primary objective is to enhance the experience of traders by implementing systems that help traders evolve and grow. We feel that Stage 5 provides a more structured trading environment, better trader support services and a larger variety of independent solutions to better assist traders in reaching their brokerage goals. At Stage 5 Trading, our traders always come first. Our team consists of a tenacious group of individuals that combines experience, technical knowledge and resolute values. We base our relationships with our employees, partners, and affiliates on a long-term perspective and value-assessment. S5T is built around the trader’s needs. S5T is a new class of brokerage that seeks to reach beyond just providing market access at a competitive price. 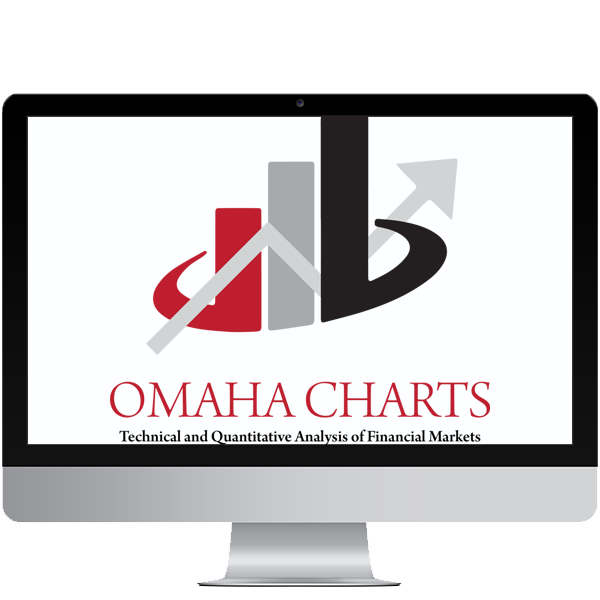 Omaha Charts represents a community of hundreds of “do-it-yourself” traders and investors sharing ideas, tips and resources. The blog covers any and all topics related to finance and the World Markets and is heavily rooted in technical and quantitative analysis. Strategic Analysis Corporation is an independent capital markets research firm based in Toronto. SAC has provided smart investors with unique insights into North American equities for over 35 years. The firm offers investment insights that are intelligent, objective, and exclusively directed at the preservation and enhancement of capital. Using their proprietary Structural Valuation Analysis (SVA), SAC reveals shockingly accurate predictors of corporate success and failure. Their unique approach is driven by accounting fundamentals, offering insights that help investors assess and locate ‘true’ value. RRG Research is based in Amsterdam, the Netherlands. The firm has developed a very unique methodology for assessing and depicting patterns of relative strength in related or non-related markets. The RRGs – or relative rotation graphs as they are known – are a standalone module in our S-Trader desktop application and can be used alongside other analytical tools for investment and portfolio construction decisions. Established in December 2000, Interactive Brokers Canada Inc. Is a member of the Interactive Brokers Group, a leading global electronic brokerage group. Like its U.S. affiliate, Interactive Brokers LLC, IB Canada provides its customers with direct, high-speed access to trade markets around the world. The Interactive Brokers execution network processes nearly 1,000,000 trades per day. IB Canada customers benefit from seamless connections to more than 100 equity and derivatives exchanges and a growing number of Electronic Communication Networks (ECNs). Our very own S-Trader desktop platform has native integration with the IB Canada API enabling IB clients to rip the full benefits of IB’s data feeds and order routing system. Rithmic puts your trades first – figurately and literally. Whether you are part of a prop trading shop or are a professional trader, Rithmic’s trade execution software gives you access to the low latency and high throughput performance formerly seen only by the very large trading houses and boutique hedge funds. 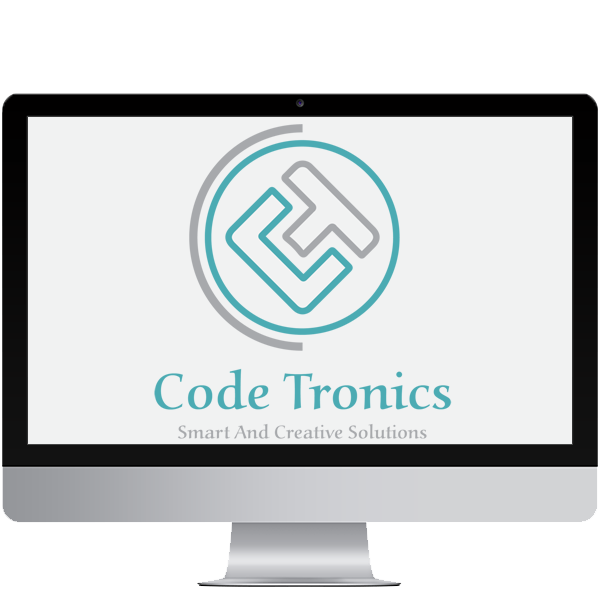 Codetronics Canada is an independent software development firm based in Toronto, ON, Canada. The firm manages a solid team of over 150 senior developers spread across offices in North America and Europe. Codetronics has a proven track record in built-to-order front, mid and back-office applications developed in any of today’s popular programming languages and working as standalone apps or integrating with any 3rd party API-driven software running on desktop, mobile or web.